This website is not going to be updated anymore~! So If you are reading this.... this is not the right place to be looking for download links or information about Oni-scans. we made a different website but that website will be offline too, the reason being that we have lost almost all our members and only 3 remain. We will start to grow again.... and persist. This name is my creation, my child to say the least. If you are interested in joining Oni-scans... Please either email me at oniscans@gmail.com or add Yunomi on the Skype name posted above. Any questions can be sent to the email too. Hi guys! Here's chapter 09 of Handa-kun! We hope you guys Enjoy it~! See you guys on the next release! Hi guys! 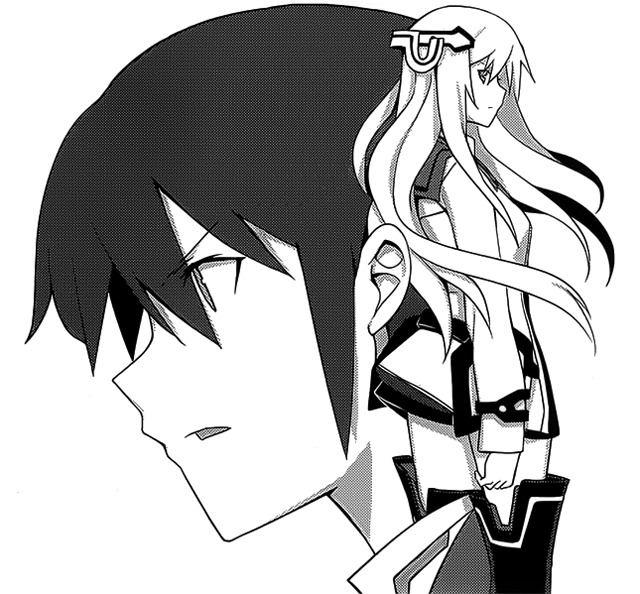 Here's chapter 11 of Gakusen Toshi Asterisk! used to buy Raws and nothing else.